The Cornwall Mazda Service Department offers all the services needed to ensure the maintenance and reliability of your Mazda vehicle. With our passionate team of Mazda-trained technicians and technical advisors who love their work and provide impeccable service, you will never be disappointed with your experience at Cornwall Mazda. 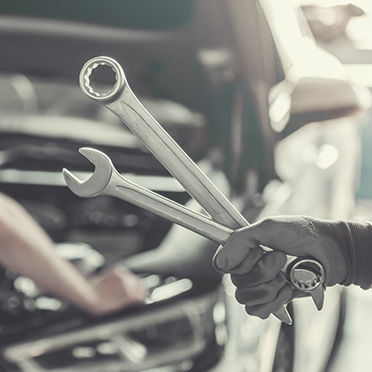 We have several after-sales services to offer such as mechanical maintenance, detailing maintenance, a body shop, and a Parts and Accessories Department. We can also help if you are looking for summer or winter tires. Our service department puts the emphasis on quality customer care and on competent work by every member of our team. We want to make sure that your experience with us is the best dealership experience you’ve ever had when it comes to maintenance. Come today and discover all the services Cornwall Mazda offers.